Gigaba to brief media on Apleni's resignation - SABC News - Breaking news, special reports, world, business, sport coverage of all South African current events. Africa's news leader. 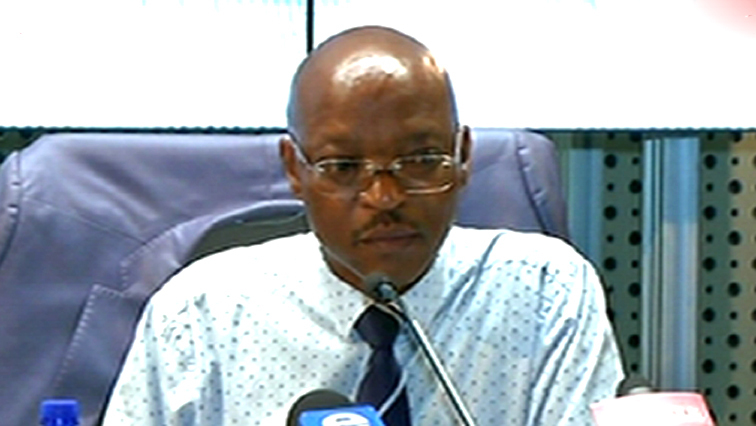 Home Affairs Minister Malusi Gigaba will hold a media briefing on Monday following the resignation of his department’s Director-General Mkhuseli Apleni. Apleni has been with the Home Affairs Department for nearly 10 years and has had a difficult time at the department. Apleni approached the courts last year when the then Minister Hlengiwe Mkhize suspended him, claiming he’d undermined the department and that he was unstable. Apleni argued that only the president had the authority to suspend him, after which he was reinstated to his position. This entry was posted on 23 Jul 2018,09:33AM at 9:33 AM and is filed under South Africa. You can follow any responses to this entry through the RSS 2.0 feed. Both comments and pings are currently closed.